The Cyber-Dating Expert Weekly Flirt is now ready for your reading pleasure. In this issue, we talk about everything mobile. From the girl who can’t get her boyfriend to take down his Tinder profile, to Match.com’s new Match 3.0 mobile app to Hinge mobile dating. Find out why everyone is swiping right and swiping left these days to find a date, a friend, or even more. 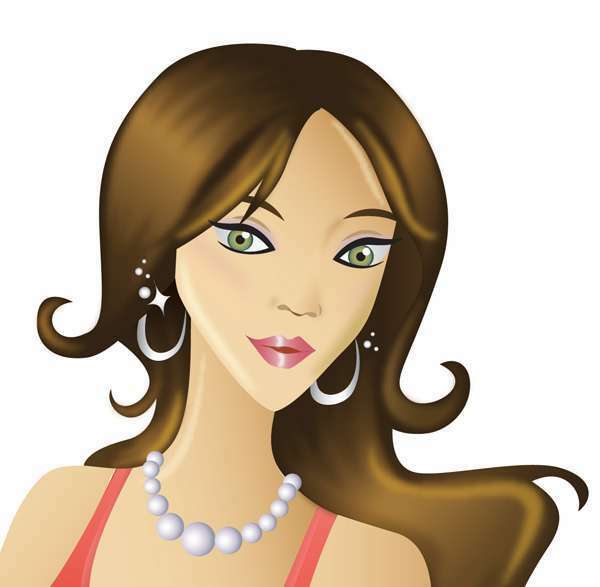 Follow @JulieSpira on Twitter for more on dating, love, and romance in a Web 2.0 World. Sign up here for future issues of our Weekly Flirt. The Cyber-Dating Expert Weekly Flirt is now ready for your reading pleasure. We’re live from Las Vegas from the NAB Conference with 100,000 broadcasters. In this edition of the Weekly Flirt, read about online dating tips for spring fever, meet a lovely couple who fell in love on eHarmony, and find out if you’re dating or in the friend zone. Enjoy! Not a Flirt subscriber, sign up here to be on our mailing list and follow @JulieSpira on Twitter for relationship and dating advice. The first Cyber-Dating Expert Weekly Flirt newsletter of 2014 is reading for your reading pleasure. Tick, tick, tick…What will you be doing on Sunday night at 8:57pm? As we embark on a New Year, I know many of you start putting together your lists of resolutions and think about how much better 2014 will be as compared to 2013. If so, you’re not alone. Maybe you’ll date a different type this year. Perhaps you’ll encourage your children to look at love differently. The good news is, that this is the number one busiest week for new singles to join online dating sites. As a matter of fact, Match reports that this Sunday is the busiest time of the year for singles looking for love online. Think about it. It’s the first weekend and relaxing day after two weeks of holiday fun and interruptions. Already the phone is ringing with singles hoping to ramp up the search. Other sites such as JDate and ChristianMingle concur with these findings that show peak season starts on December 26th and lasts through February 14th. Ready to jump in? Let us know how we can help you find love in 2014 and what relationship challenges you’re facing with our Irresistible Profiles or online dating profile critiques. Ready, set, go! On January 14-17, 2013, I’ll be heading to Las Vegas for the Internet Dating Conference, where I’ll be presenting the award for the best mobile dating app. If you’ll be attending, do let us know! Not single? Feel free to share the Weekly Flirt with your friends and loved ones. Read our latest issue of the Cyber-Dating Expert Weekly Flirt. The Cyber-Dating Expert Weekly Flirt is now available for your reading pleasure. The Weekly Flirt – Are You Ready for Summer Love?